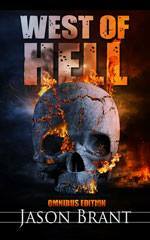 Carly Ellen Kramer has a new book for you! using the “Buy Now” button below! Forget what your English professor told you – life stories are not written in college. Madeleine harbors dreams of becoming a concert pianist while Dr. Reynold Fenwick, her mercurial graduate school mentor, harbors fantasies of Madeleine. Will pursuing her dreams be worth the cost? Will an evening in Budapest change her life forever? Annie plans to build a perfect family with her perfect husband in the cutthroat news media industry, until an abrupt tragedy shakes the foundations of her marriage. What happens when she feels pulled between the two men she loves most, her husband and her father? Audrey leaves her religious, restrictive parents behind and aims for Chicago’s downtown skyline, dating recklessly and staring down each grueling workday one Chicago Dog at a time. Will an island respite lure her away from her corporate future? When she finds herself in the arms of an unexpected lover, will she have the courage to stand up for her own evolving sense of self? 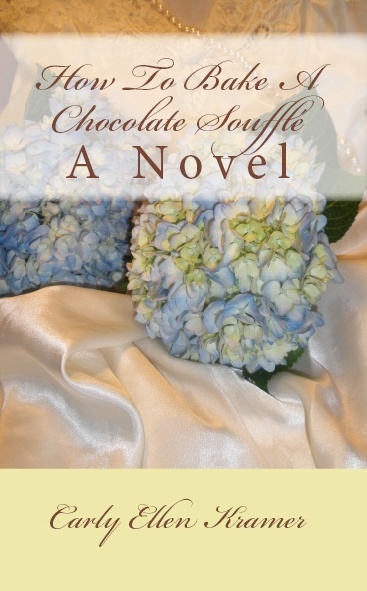 Follow the journeys of these remarkable women, and cheer them on as they navigate life, love, and chocolate soufflé. Includes over a dozen decadent new recipes from Crowded Earth Kitchen!